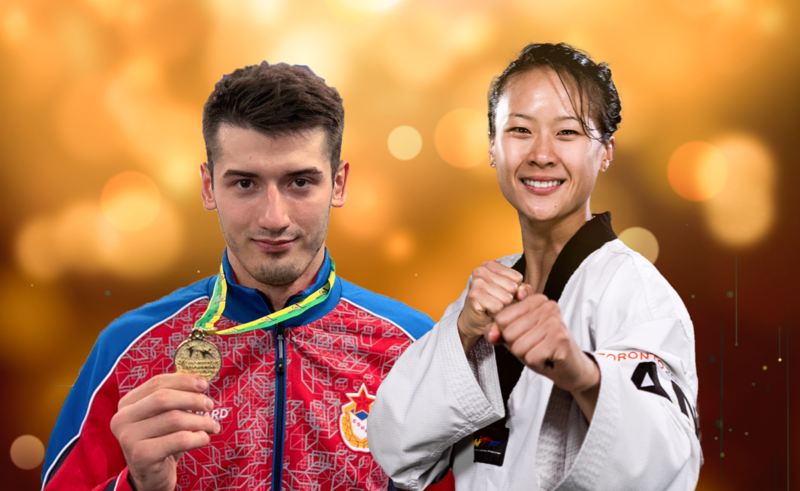 SEOUL, Korea (March 29, 2019) – Taekwondo athletes, Yvette Yong (Able Seaman, Royal Canadian Navy) and Rafael Kamalov (Private, Ground Forces of the Russian Federation), have been named as the International Military Sports Council (CISM) Female and Male Athlete of the Year 2018 respectively. The two taekwondo athletes were chosen from among all the athletes of CISM’s 26 sports and 138 member-nations. 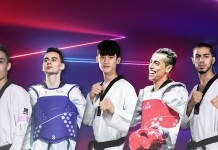 World Taekwondo congratulates both athletes on their excellent achievements and the positive example they have set in representing the sport of taekwondo on the global stage. It is the first time in CISM’s 71-year history that one male and one female athlete have been selected for an Athlete of the Year award. The two awardees were selected following a three-phase selection process which culminated with a final vote by the CISM Board of Directors. Candidates’ accomplishments in 2018 as well as their display of the CISM values of fair play and military discipline were taken into consideration when selecting the recipients of the awards. Able Seaman Yong and Private Kamalov will be recognized and awarded at the 74th CISM General Assembly and Congress in Ho Chi Minh City, Vietnam on 22-30 April 2019.